Steve and Margaret would like to welcome you to KatznK9z. We purchased KatznK9z in December 2011 and are thoroughly enjoying the lifestyle. Who wouldn’t love playing with animals all day! We were both in the New Zealand Police for a number of years. Steve was a Police Dog Handler and has trained general purpose police dogs, drug dogs, bomb dogs and Border Control dogs for the Ministry of Primary Industries. 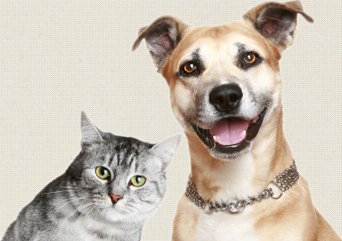 We are an owner/operator business and our staff are all animal lovers dedicated to the job of caring for your pets. KatznK9z has been operating for 25 years, providing pet owners with secure and friendly fully licensed boarding facilities and transportation services. To request a transport quote click here.